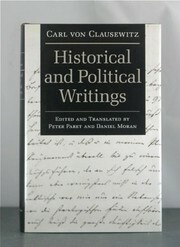 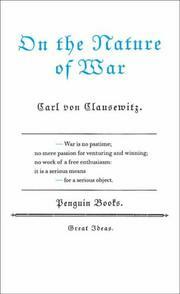 Carl Philipp Gottfried (or Gottlieb) von Clausewitz (1 June 1780 – 16 November 1831) was a Prussian general and military theorist who stressed the "moral" (meaning, in modern terms, psychological) and political aspects of war. 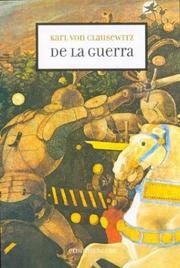 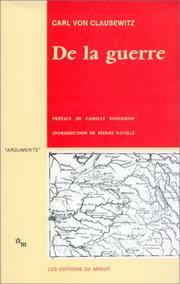 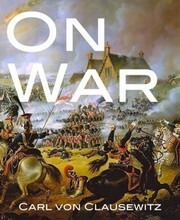 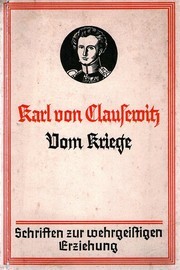 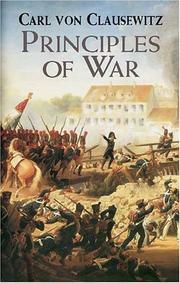 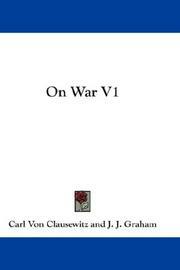 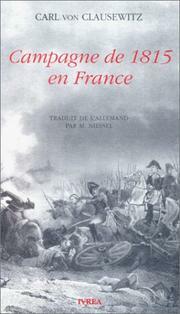 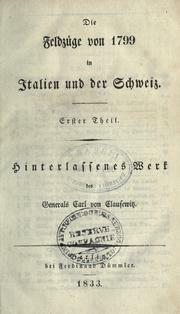 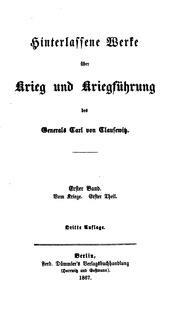 His most notable work, Vom Kriege (On War), was unfinished at his death. 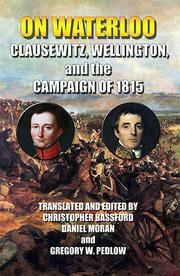 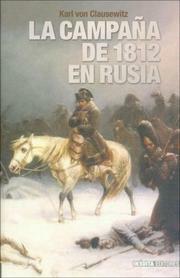 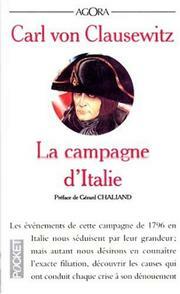 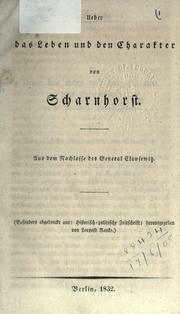 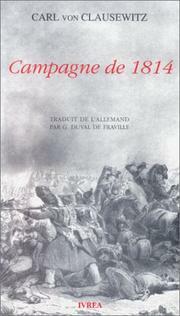 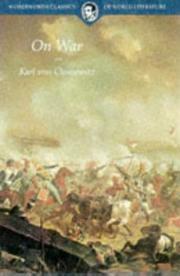 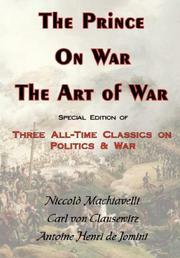 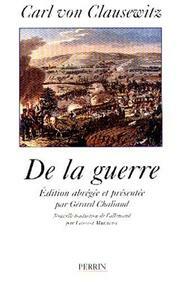 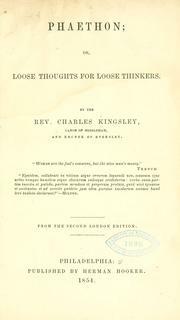 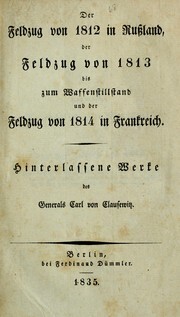 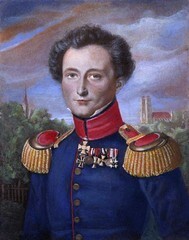 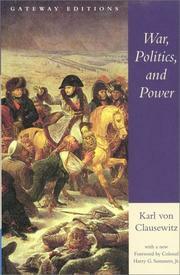 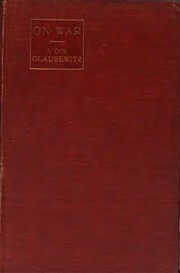 Clausewitz was a realist in many different senses and, while in some respects a romantic, also drew heavily on the rationalist ideas of the European Enlightenment. 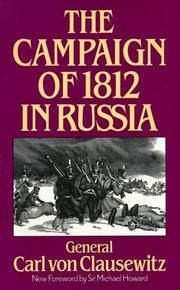 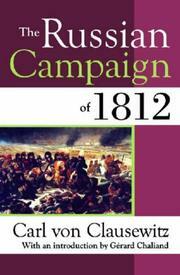 Source: Carl von Clausewitz on Wikipedia. 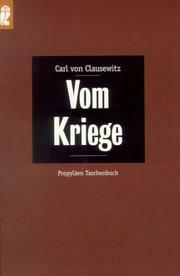 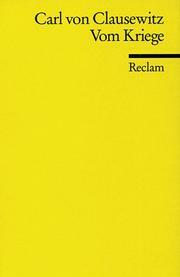 Clausewitz im Atomzeitalter: Auszüge aus seinem Werk "Von Kriege." 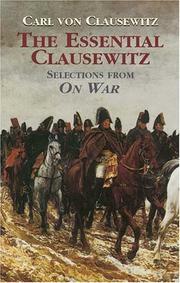 Are you sure you want to remove Carl von Clausewitz from your list?